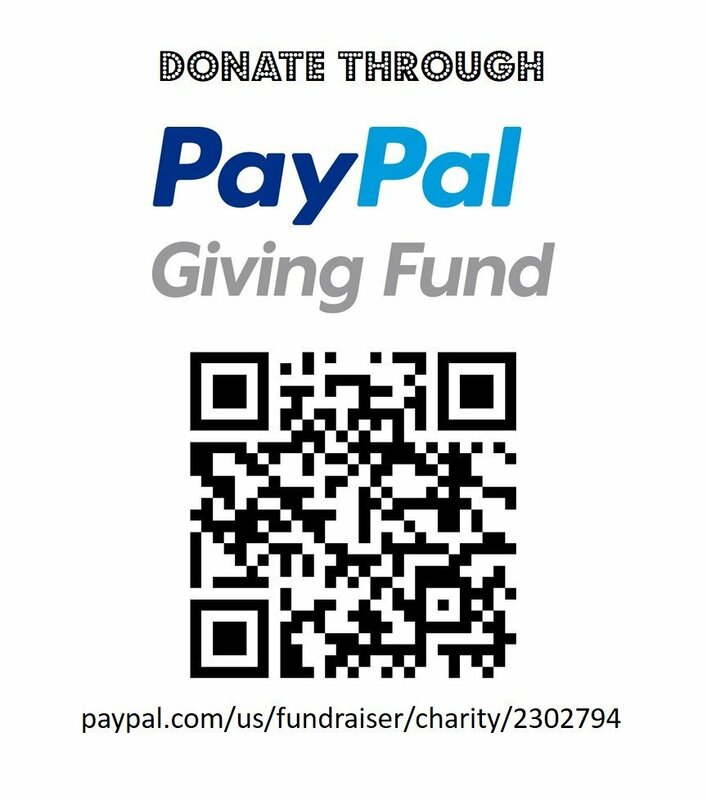 If you want to do a donation and you have a PayPal account, this is the best way to do it, since PayPal will transfer the money to our Pay Pal Account with no processing fees. This entry was posted in Featured News, Fundraisers. Bookmark the permalink.